The summer of 2014 - 2015 has been a good year for moths, butterflies and, of course, other insects, in south east Queensland. Early rain followed by regular falls with plants putting out lots of new shoots and the caterpillars took full advantage. There was an increase in the species of moths that I hadn’t photographed here previously, so many, that I still have not identified all of them yet. 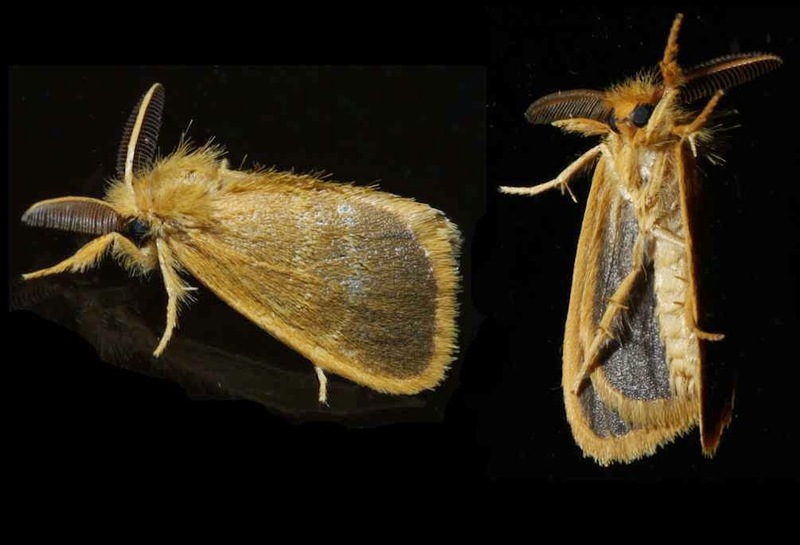 The season is all but over for this year and there are fewer moths on the windows at night but still enough new species to be worth watching out for them. 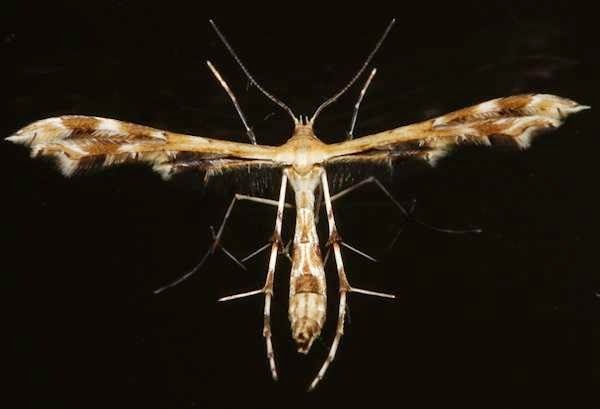 The above photos are two of the plume moths we find here. These ones are some of the largest with a body length of around 20mm. The smallest I have seen here is not much bigger than a large mosquito. 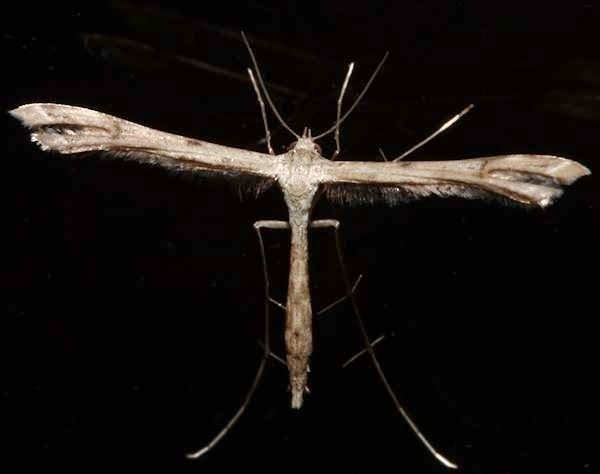 There are a number of Pantydia moths, many of which look very similar to this one. I think this is the most likely species.